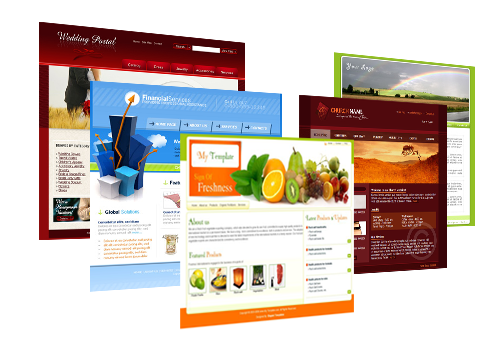 Website designing is now an important part of every business. It is not just a url shown in your business cards or brochures. Nowadays, Internet usage increased dramatically especially with the popularity of smart phones and tablets. Everyone rely on internet or googling for finding services and goods. So appearing in front of a consumer as a website is an essential part of every business. You can explore this opportunity if you have creative designing skills. Mastering photoshop and dreamweaver help you to design professional websites. Knowledge of CSS and java scripts will help you to achieve more business. But only with your web designing skill, you cannot grow and become a profitable web designing firm. At least following things you need for your success as web master. Office location and atmosphere is important. A good location where clients can easily reach you is important. The right calm atmosphere is necessary for inspire your creativity. Opportunity of web designing attracted a lot of people to this field. There are so many web designing firms emerges day by day. There comes the importance of marketing team. If you have well trained marketing team, you will get more web development projects. Just find a client and design a website for his firm never complete without domain registration and hosting. You can see web hosting advertisements everywhere… in newspapers.. in internet… in hoardings and posters in your city. But selecting a good hosting company is crucial one. Because reliability and security of web server determine the life span of every website. You dont have to purchase separate space for each and every websites you are designing. Because it costs you a huge amount of money. Find a good reseller hosting provider and sign up with them. Reseller hosting allows you to host all your clients’ website and give separate control panel for your clients if you wish. BharathNet.com provides high quality web hosting solutions for web designers since 2002. Have a look at the video explaining the difference between normal web hosting account and reseller server hosting.